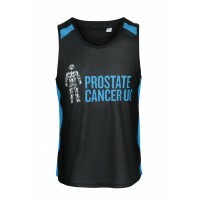 If it’s not quite warm enough to rock our running vest, never fear! 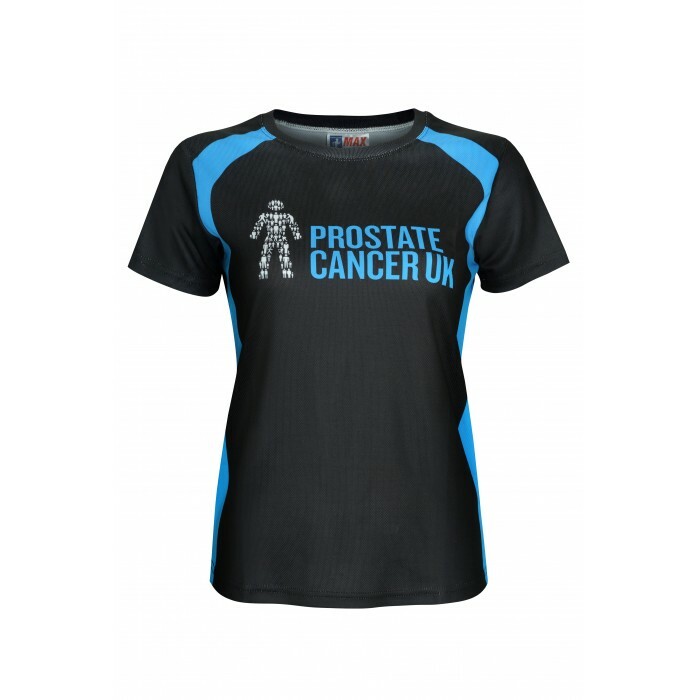 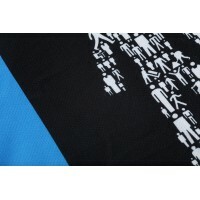 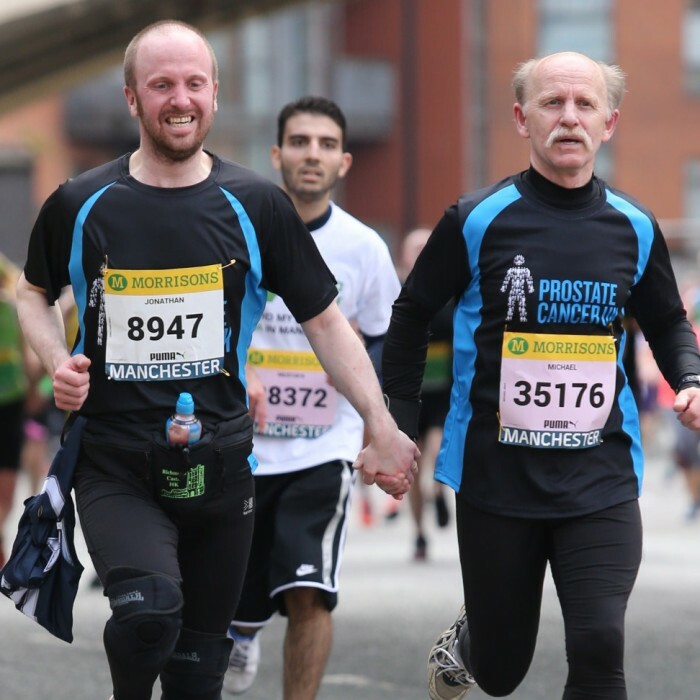 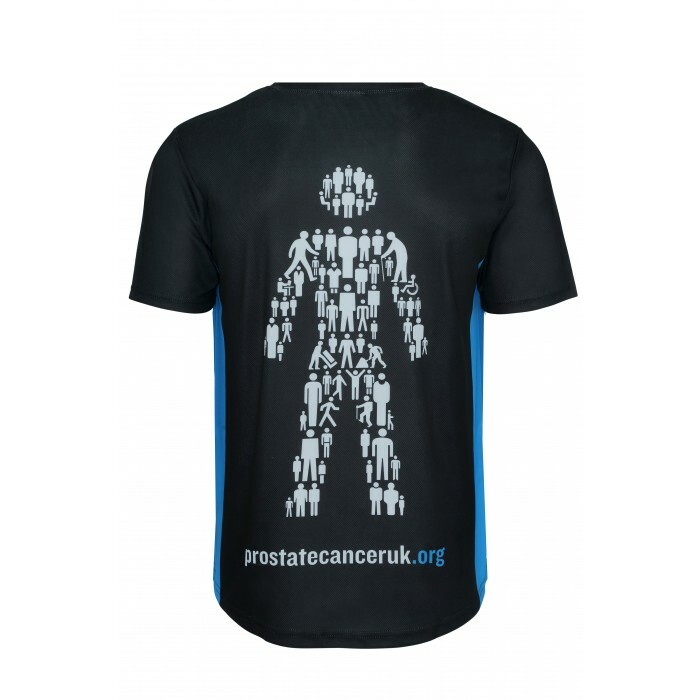 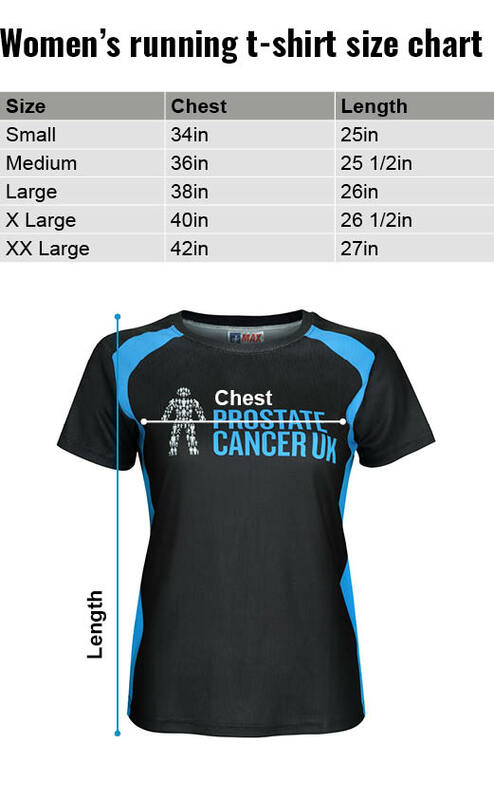 We also offer a stylish running t-shirt so you can still show your team spirit as you tackle those miles. Made of a light-weight breathable material, this t-shirt is available in a female cut in sizes S-XL.